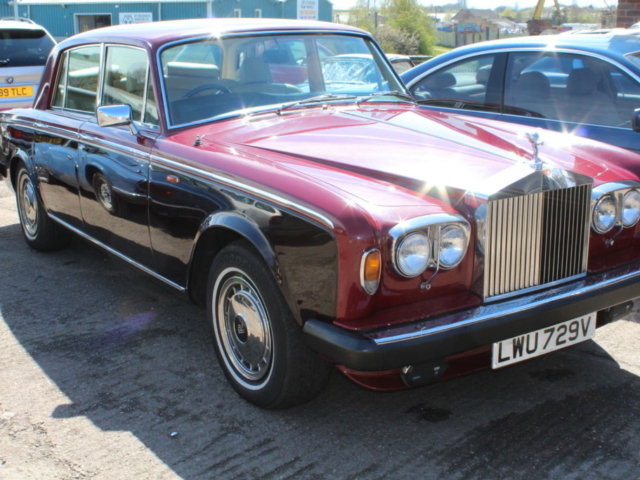 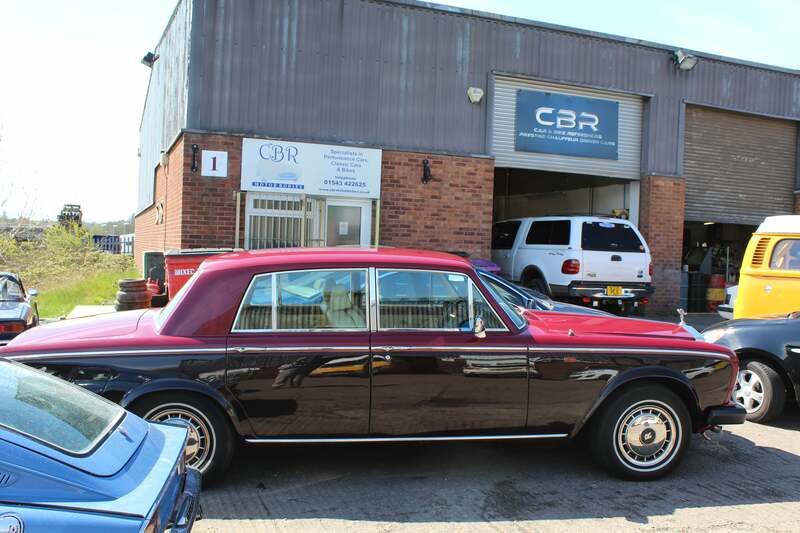 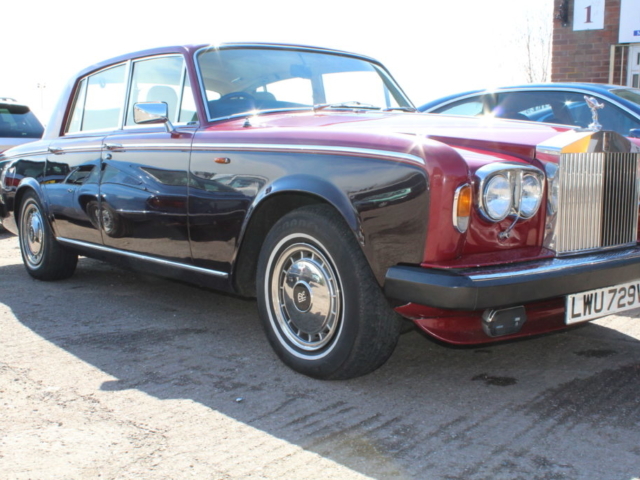 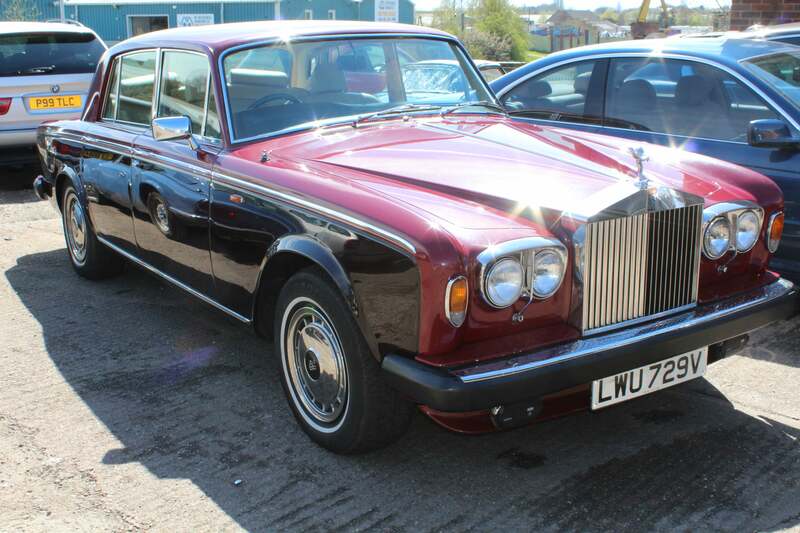 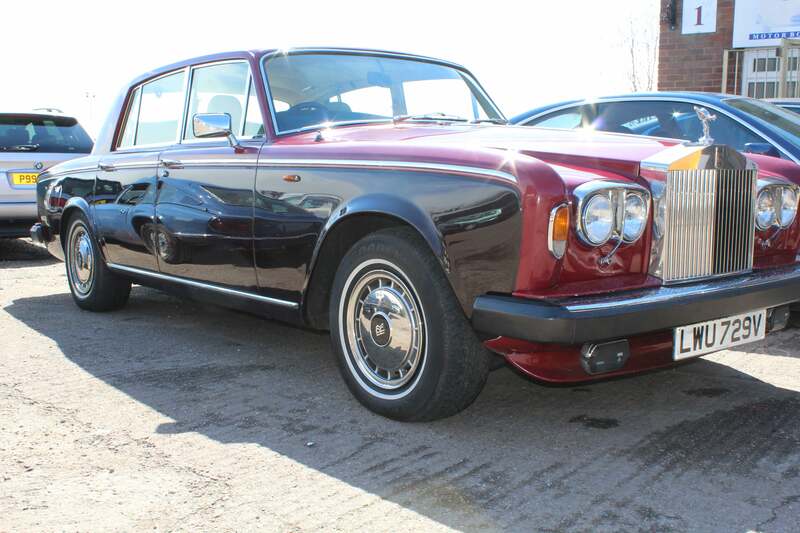 Here we have a beautiful Rolls Royce Silver Shadow II which was brought to us by a new customer. 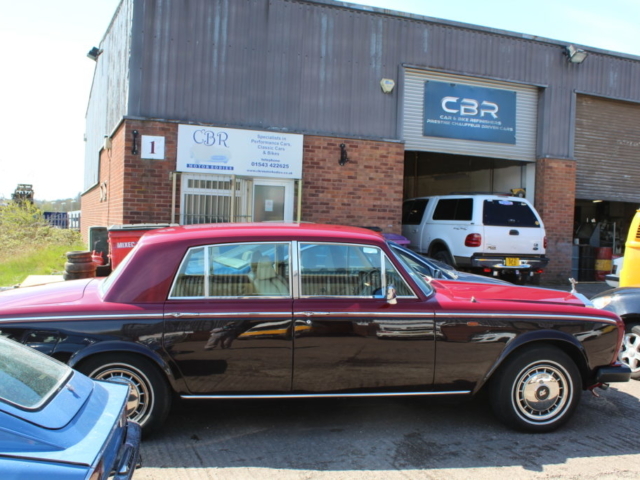 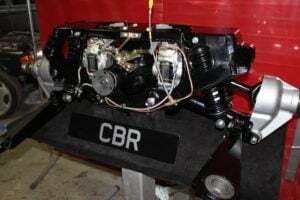 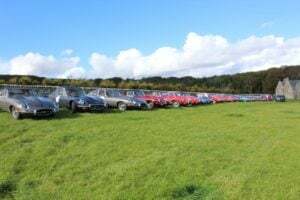 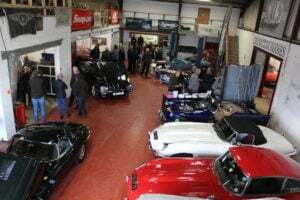 The car had issues with the central locking, fuel gauge and power steering and also required a MOT. 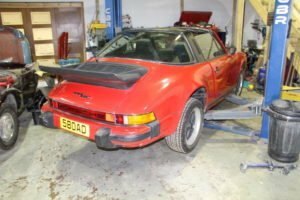 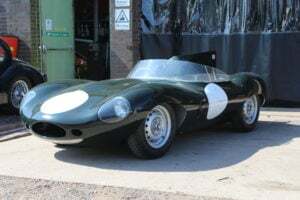 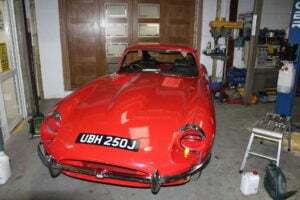 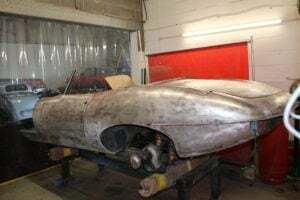 After fixing all the issues and getting the car through its MOT we handed it back to a very happy customer who also told us he had come to us based on our reputation and he was extremely happy with the standard of our workmanship and costs. 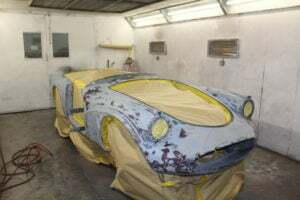 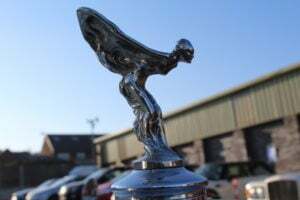 if you have a special vehicle that needs a little TLC why not see what we can do for you, give us a call today on 01543 422 625 to talk to our team.